Formerly known as the Minnesota Mining and Manufacturing Company, 3M is a multinational conglomerate producing solutions for many different industries and purposes via a wide range of off-shoot companies. Forming part of its roster are household names such as Post-It, Scotch Brite and Nexcare. 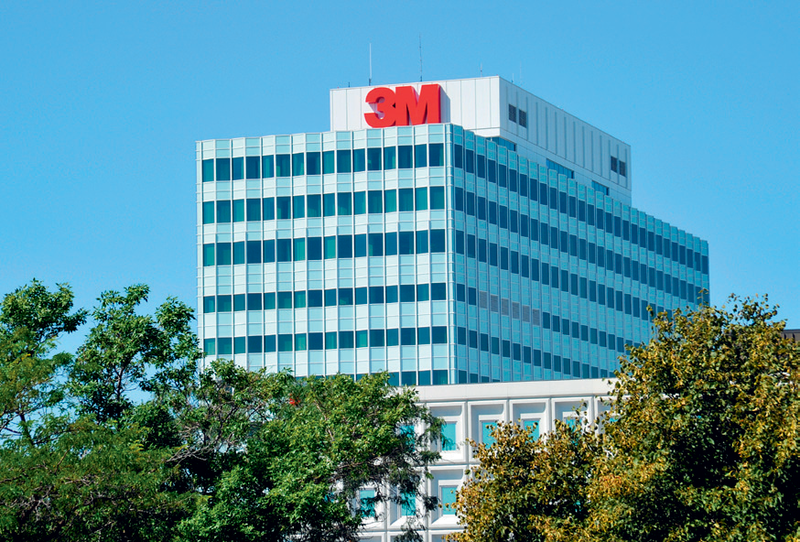 The span of products offered by 3M is vast, and includes everything from healthcare items and highway safety products to adhesives and abrasives. 3M products are available for purchase through distributors and retailers in more than 200 countries, and many 3M products are available online directly from the company.